Love the art you saw in your condo while in Nashville? 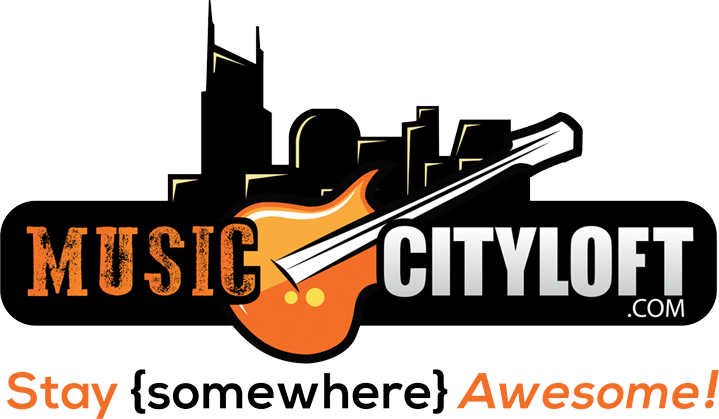 Purchase your piece of Music City here with Roy Laws Art! This set of six postcards highlights some of my greatest inspiration: Nashville and all things “Music City.” The small collection of mostly live-painted pieces includes Hank Williams Sr., the Nashville skyline, Willie Nelson, a 1959 Gretsch guitar, the “Mother Church of Country Music” (Ryman Auditorium), and an American flag Les Paul guitar. Watch the Video and get the story of each one! The cards are 4 x 6 and have space for an address, stamp, and message on the back. Perfect for letting your friends back home know what you’ve seen in Music City, USA!